For all you smartphone photographers out there, there is now another option for your editing needs. It’s called Aviary Photo Editor, and it contains some extremely powerful, yet easy to use features for getting the most out of your pictures. 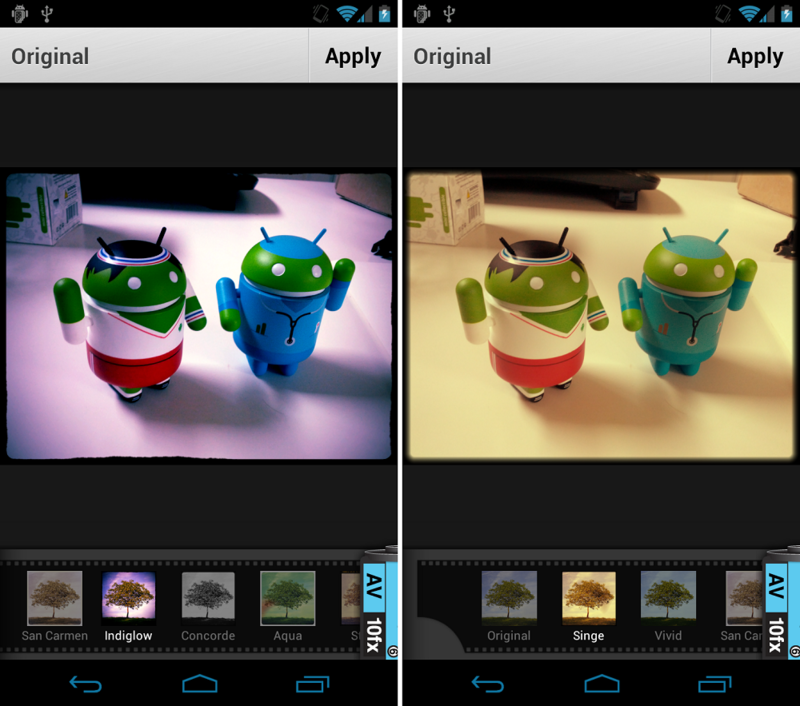 You can do all of the normal color adjustments and cropping, but Aviary also adds some fantastic filters (better looking than Instagram’s) and other add-ons that are truly great looking. It took us a while to go through all of various features, so give it a try and let us know how you like it. For being free, it’s up there among the best and gives many more options compared to Android’s stock editor. Wednesday Poll: Upgrading Phone Now, Buying Later at Full Price, or Giving Up Unlimited Data?